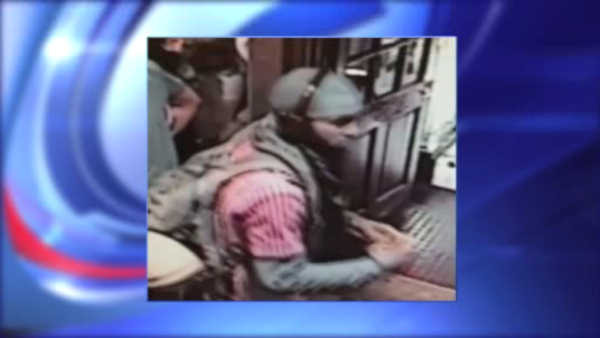 MURRAY HILL, Manhattan (WABC) -- Police are searching for a man for questioning after a bar argument turned into an assault on St. Patrick's Day. Police say one man hit another man inside Peter Dillon's Pub on East 40th Street in Murray Hill about 4:30 in the afternoon. The 55-year-old victim got cut on the neck, and needed treatment at the hospital. The suspect ran off on foot.